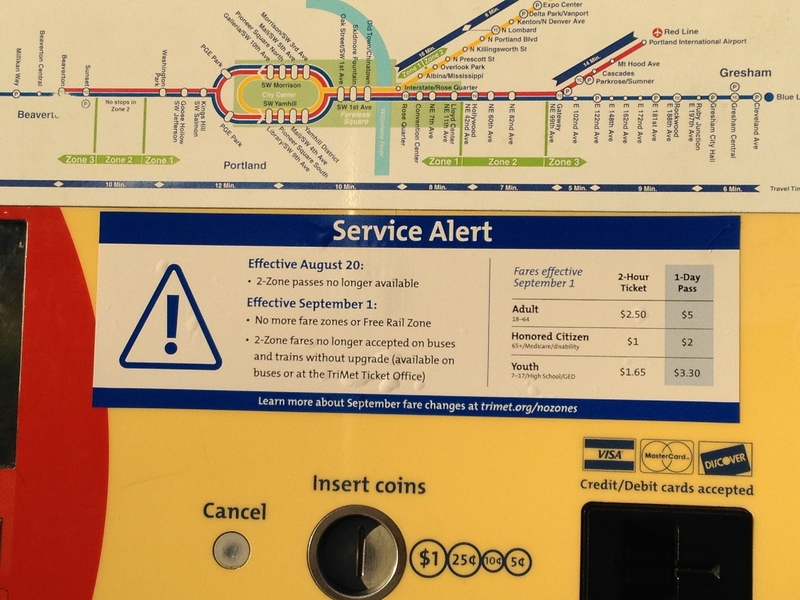 This entry was posted in general TriMet and tagged fare evasion, fare inspection, fare inspectors, fares, light rail, max train, portland, public transit, public transportation, rail, railroad, trains, trimet. Bookmark the permalink. Let’s just say I am glad to live off the max line in beaverton. I sure hope no one goes all crazy on bus drivers, especially Monday because let’s be honest, ALOT of people still work. However, I have noticed not much change in max service at all other than the red line not running to pdx after ten, and max running at 330 am now? Wow. 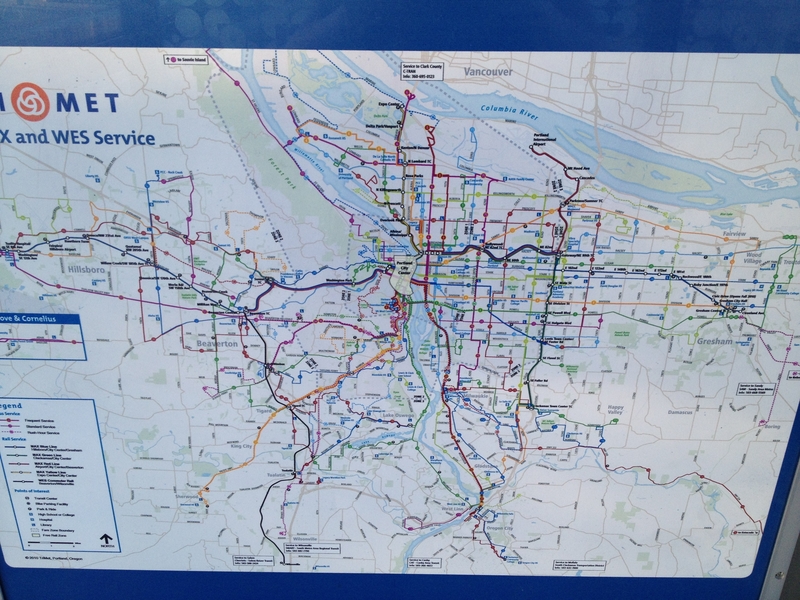 That’s interesting considering the last blue line west bound is on weekdays 148 at BTC? So now only a 95 minute closure? Bravo on that! Unless your at the ends of the lines…. 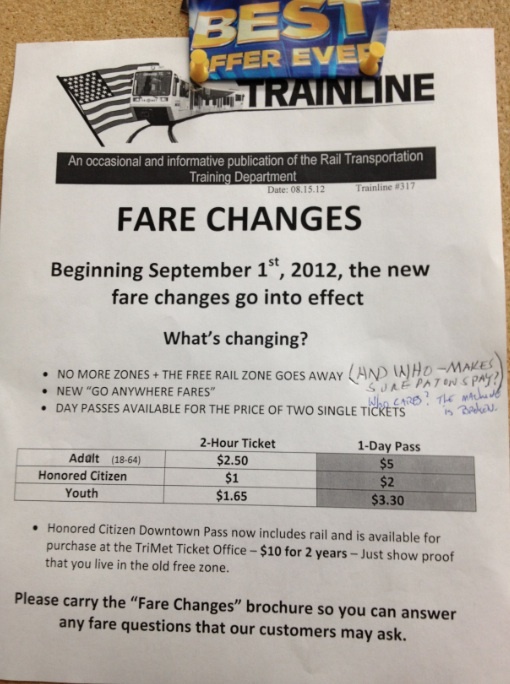 No, MAX schedules aren’t affected, the only change for rail is two stations opening just north of the Jackson turnaround at PSU. MAX is the most reliable, that’s by design of course. Just another nail in the coffin for the bus system, also by design. 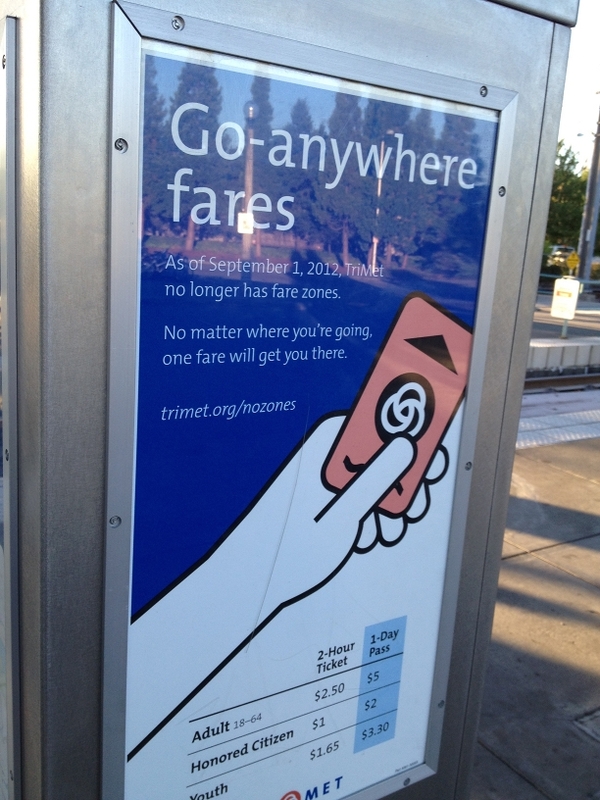 These blood sucking vampires that call themselves Trimet executives don’t fool me for a second. Well, will the orange line connect with the lemon lime line at the jackson turnaround or somewhere at psu? 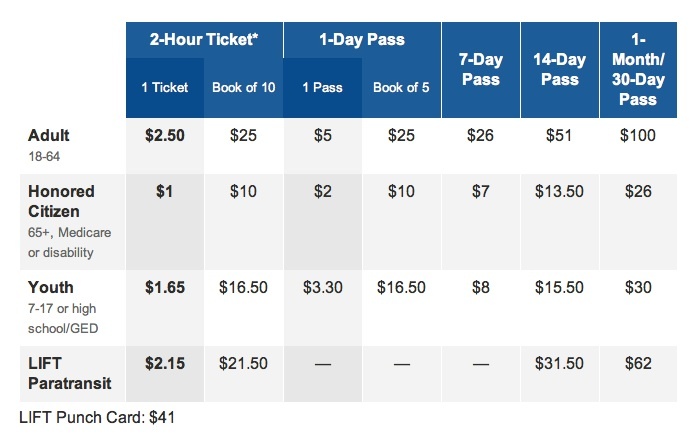 As you pointed out in one of your previous posts, a more lucrative source of revenue that doesn’t screw over the transit dependent could easily be created by charging for parking in places like Sunset Transit Center and others … but since that affects choice riders that will never happen.